Up to 5 years of additional warranty or 6000 hours of use for your machine. Parts, labour and travel of technician are covered. (According to the duration of your contract or the country, a fixed number of visits can be included). Support for your equipment provided by a profesionally trained technician. For the duration of the Maniplus cover, you sign a service contract, thereby ensuring the repairs and maintenance of your Manitou equipment are carried out by qualified technicians using Manitou genuine spare parts. 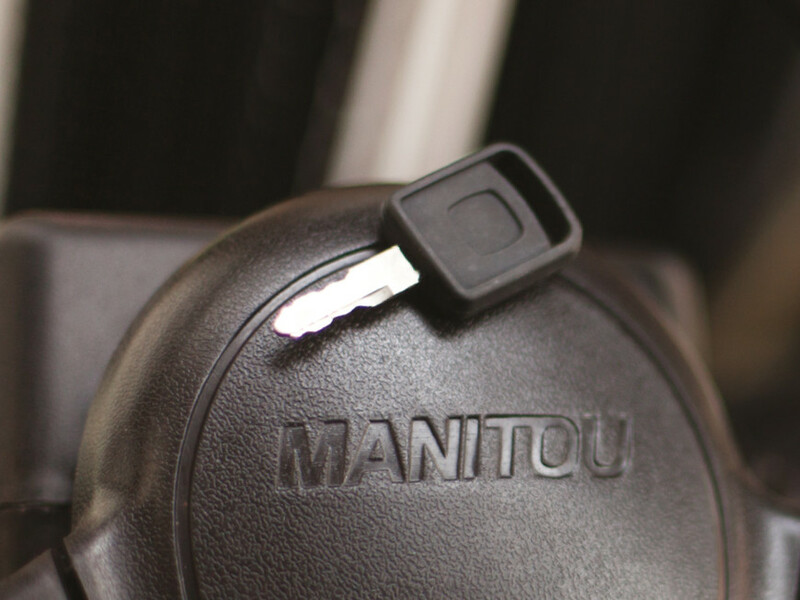 The Maniplus warranty extension can be purchased from your dealer during the purchase of your equipment or during the first 6 months of its use. According to your activity, you can choose a Maniplus extension period (up to 5 years) or the number of hours of maximum use (up to 6000 hours). The contract ends upon reaching the first of these two terms. When subscribing to the extended warranty, you receive a Maniplus contract which clearly defines the terms and conditions of the offer. For the duration of this warranty extension, your machine must be maintained according to the recommendations of the manufacturer, under the terms of a signed maintenance contract.